While energy shareholders took a beating last year, many of the sector's CEOs did not. NEW YORK (TheStreet) -- Energy shareholders took a beating last year, but many of the sector's CEOs did not. Oil prices plunged in 2014. U.S. crude oil was trading at over $100 a barrel in June and July of last year, but by the end of December, it was priced at about half that. Firms were forced to cut spending and reel in dividends as some analysts suggested prices could fall as low as $30. In turn, a number of energy stocks plummeted. The Energy Select Sector SPDR Fund (XLE - Get Report), which tracks the energy companies listed on the S&P 500, dropped about 10% in 2014 alone. Shareholders paid the price on falling energy stocks; however, the executives at the helm of many hard-hit companies did not. In fact, quite the opposite. A Wall Street Journal study released Wednesday compares CEO pay against stock performance. And even though researchers found that executive compensation is increasingly geared toward results, some CEOs are still getting big paydays even when their investors are flailing. Energy companies appear to be big offenders on that front. Here are nine energy CEOs who got pay increases last year, even though their shareholders lost money. Exxon Mobil (XOM - Get Report) shareholders lost 6.1% last year, but CEO Rex Tillerson saw his pay jump 17.6%. In 2014, he brought in $33.1 million, compared to $28.1 million the year before. The bump-up was largely the result of $4.7 million increase in pension value. Tillerson, who has been chairman and CEO of the oil and gas giant since 2006, also saw his base pay increase slightly in from $2.7 million in 2013 to nearly $2.9 million in 2014. And in 2015, his base salary will go up again to more than $3 million. Exxon has maneuvered to adjust to the current oil price landscape. It has reduced stock buyback spending and cut capital and exploration expenditures by 9% during the first quarter of this year. In response to request for comment an Exxon Mobil representative pointed toward the company's proxy statement as well as a brochure on its executive compensation program. Chevron (CVX - Get Report) CEO John Watson saw his compensation increase 8.1% to $26.0 million in 2014, even as the company's shareholders saw their holdings decline by 7.0%. 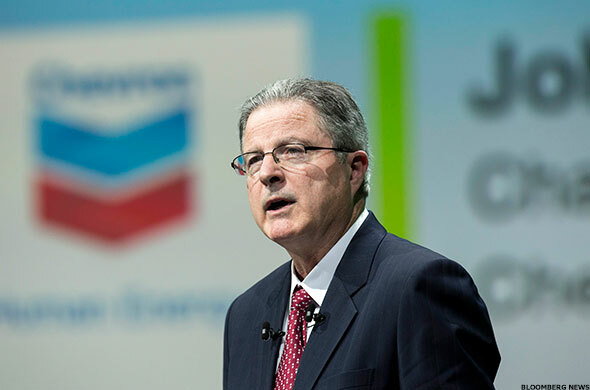 Watson has been with Chevron since 1980 and has served as its chairman of the board and chief executive since 2010. Like Exxon's Rex Tillerson, much of John Watson's 2014 compensation jump is the result of a $7.4 million change in pension value. He did, however, receive less in stock and option awards in 2014 than he did in 2013. In January, Chevron said it plans to cut $35 billion on oil and gas projects in 2015. Chevron representatives did not return request for comment. Greg Garland of Phillips 66 (PSX - Get Report) got a major pay hike in 2014. His total compensation jumped by 23.5% to $24.5 million. The company's shareholders, however, lost 4.8%. Garland's base salary increased to $1.5 million in 2014 from $1.4 million in 2013, his stock awards jumped to $8.7 million from $7.3 million, and his pension reached nearly $9 million from $4 million. His non-equity incentive compensation, however, fell to $2.7 million from $4.1 million the year prior. It is also worth noting that while Phillips 66 wasn't great for shareholders in 2014, it was a stellar investment the year prior. The company returned 48.3% to shareholders in 2013. When contacted for comment, a Phillips 66 representative pointed to the company's proxy statement. 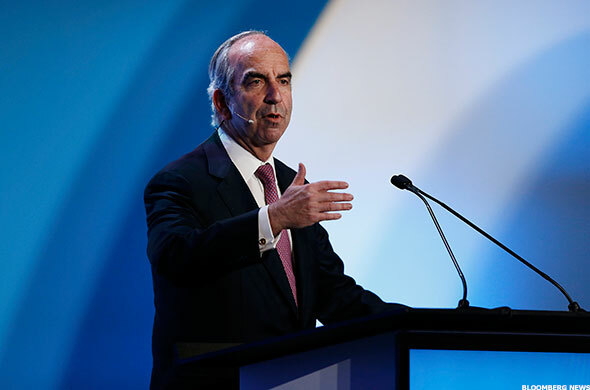 In 2014, John Hess saw his compensation increase a whopping 39.0% to $22.5 million. During the same period, his investors lost 10%. Hess has over 35 years of experience with Hess Corporation (HES - Get Report) and is the son of the company's founder, Leon Hess. He took over as CEO of the exploration and production company in 1995. Though Hess's base salary has remained at $1.5 million annually across a number of years, in 2014, he saw increases in his pension value, incentive compensation and option awards. His stock awards were cut back slightly, to $7.8 million in 2014 from $8.5 million in 2013. As one of the company's largest shareholders, Hess lost money alongside his investors in 2014. He has a 12.39% stake in the firm. Hess representatives did not return request for comment. Weatherford (WFT - Get Report) shareholders watched their holdings plunge 26.1% in 2014, but company CEO Bernard Duroc-Danner got a 13.4% pay boost. He brought in $14.9 million in total compensation last year, compared to $13.2 million the year prior. Duroc-Danner, who has sat on Weatherford's board since 1988 and has been its chief executive since 1998, got increases in base salary, non-equity incentive compensation and stock awards in 2014. Weatherford has had a rough go in recent quarters, and not only have its shareholders been hurt. It has also announced a series of job cuts and plans to lay off around 15% of its workforce by the end of June. Karen David-Green, Weatherford's vice president of investor relations, explained the apparent discrepancy between Duroc-Danner's pay and the company's performance to WSJ. She said that the company's board views performance over the long term, "which is not always captured through one-year [total shareholder return] in a cyclical market." Of the 300 companies contemplated in the WSJ study, Transocean (RIG - Get Report) performed the worst. Its investors lost 59.9% in 2014; moreover, in the three-year period from 2012 to 2014, their holdings fell by 18.5%. 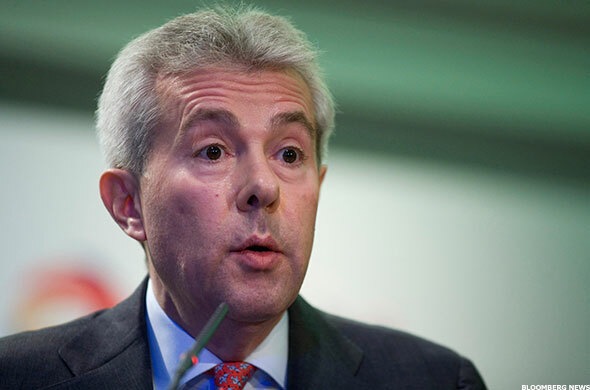 Despite a dismal stock performance, Transocean's CEO, Steven Newman, managed a slight pay bump. His compensation increased by 2.2% to $14.2 million in 2014. 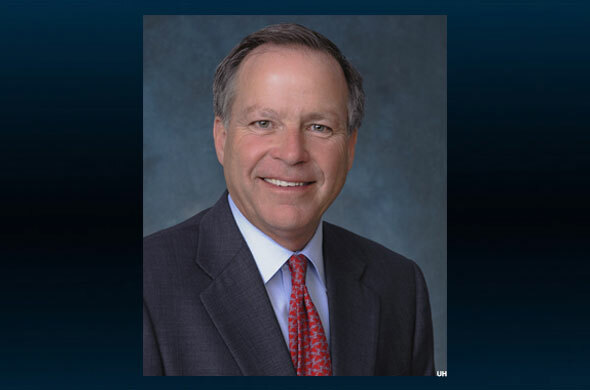 But just six weeks into the year, Transocean announced that Newman would step down as president and chief executive officer of the company and would resign as director as well. 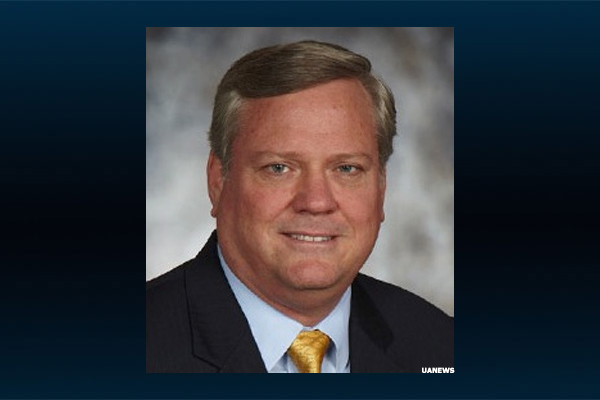 Ian Strachan was selected to serve as interim CEO, and in April, Transocean tapped Jeremy Thigpen as his replacement. A Transocean representative said that the $14.2 million listed as Newman's total compensation for 2014 is "substantially overstated" over what is realizable and pointed out that it includes a year-over-year change in pension benefits of nearly $4 million, which is predominantly driven by changes established by a third party. She added that offshore drilling is a cyclical industry and that market performance of shares is at times highly correlated to factors, including oil prices, that aren't within management's control. 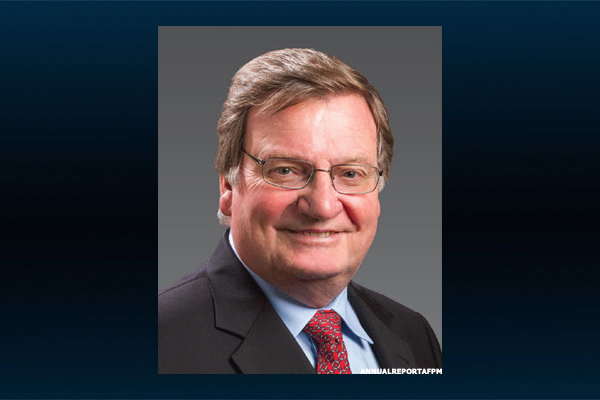 Jack Moore will retire as CEO of Cameron International (CAM on October 5, 2015, relinquishing a role he has held since 2008. In his last full year as the company's chief executive, he pulled in $10.3 million, up 14.7% from the year before thanks to boosts in non-equity compensation as well as stock and option awards. His shareholders, on the other hand, lost 16.1% on their Cameron International investments in 2014. Cameron International provides equipment products, systems and services to the oil and gas industry. Falling oil prices have done their damage, but the company has managed to rebound. It beat analysts' expectations with its first quarter earnings results, which Moore said was the result of solid execution, efforts to lower cost structure and improved operational efficiency. Scott Rowe, Cameron's chief operating officer, will succeed Moore as CEO. Cameron representatives did not return request for comment. Western Refining (WNR investors saw their holdings take a slight dip in 2014, falling 4.1%. At the same time, company CEO Jeff Stevens got an enormous boost in his compensation. He brought in $7.3 million, a 101.1% increase from the year before. 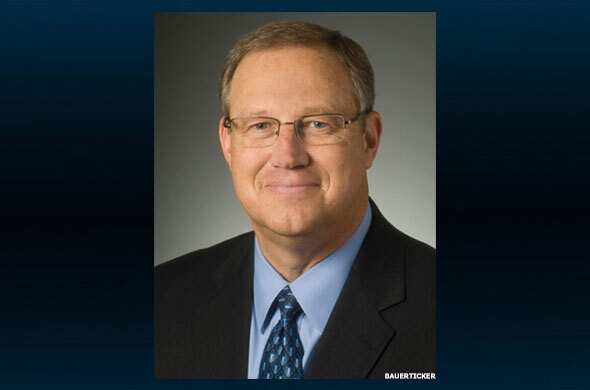 Stevens has served as a director of Western Refining since 2005, as its president since 2009 and as its chief executive since 2010. His base pay increased only slightly last year to $972,000 from $927,693 in 2013. His total compensation jump was largely the result of $3.7 million paid in stock awards -- compared to $1.8 million the year prior -- and $2.1 million in non-equity compensation -- up from just under $900,000 in 2013. Although Western Refining's shares underperformed in 2014, it is worth noting that in the three-year period stretching from 2012 to 2014, shareholders made 51.2% on their investments. A representative from Western Refining declined to comment. 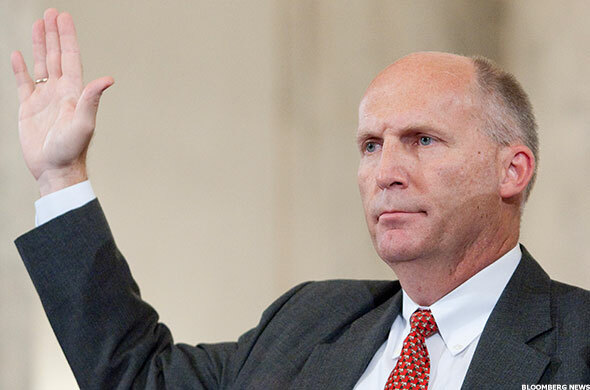 PBF Energy (PBF - Get Report) shareholders lost 11.4% in 2014, while CEO Thomas Nimbley made $4.7 million. That's a 23.9% increase from 2013. Nimbley has been PBF's chief executive since 2010 and became a director of its board in October 2014. He earned $850,000 in base pay in 2014, up slightly from $837,115 in 2013. The real boost, however, came in a more than $2.5 million bonus and $534,800 in stock awards (he received nothing on either front the year prior). His option awards, however, were cut significantly to $390,500 from $2.3 million in 2013. PBF Energy representatives did not return request for comment. This article is commentary by an independent contributor. At the time of publication, the author held a position in XOM.